Administered to dogs and cats in situations where adaptation or change in behavior, changes in the environment of the animal, lactation , weaning, travel , fireworks or whenever the animal's routine is altered as required. 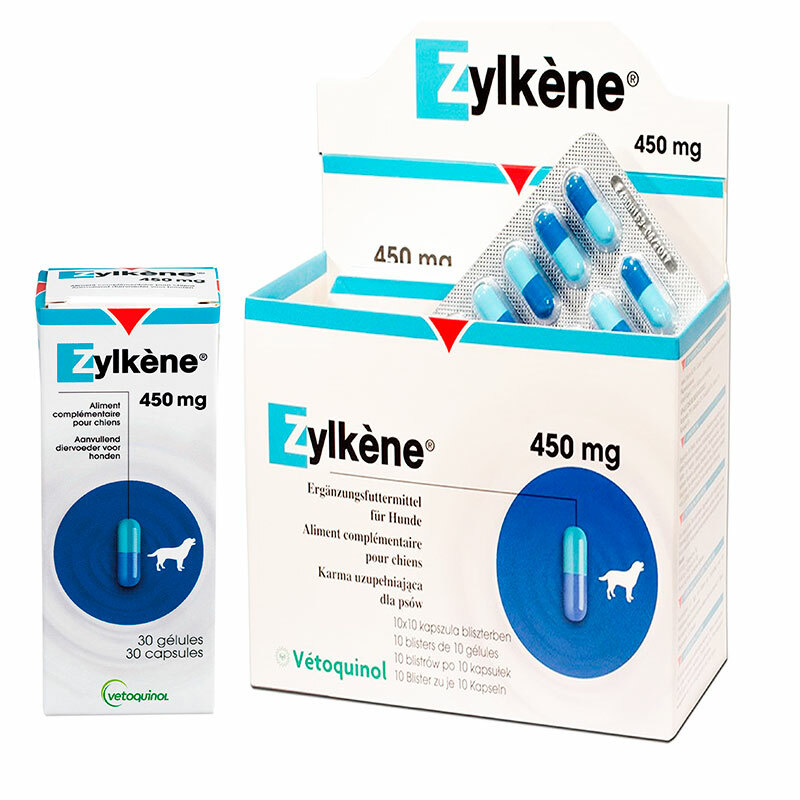 Zylkene is not a substitute for a normal balanced diet. Oral dosage: The recommended daily amount should be given in one shot . The capsule may be opened and mixed the contents of it with food or other treatment. The animals must have permanent access to water. No side effects have been associated with the intake of the product at the recommended daily allowance . Package: 30 and 100 tablets.